Get out in the open, back to nature and enjoy learning new skills! 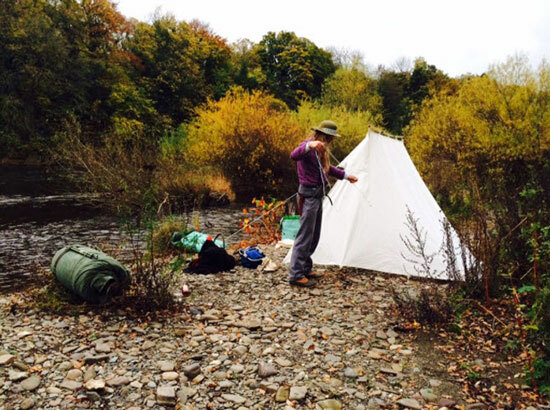 Axe and Paddle was founded in 2012 by Steven Le Say, who loves to practice and teach a large range of outdoor traditional crafts and pursuits – come and join us and enjoy learning some new bushcraft skills! Axe & Paddle Bushcraft offers bushcraft workshops for all ages. One parent can get axe-happy and carve a wooden spoon, whilst the kids make a hazel bow or feather earring – (leaving the other parent to get a well earned cider nearby)! 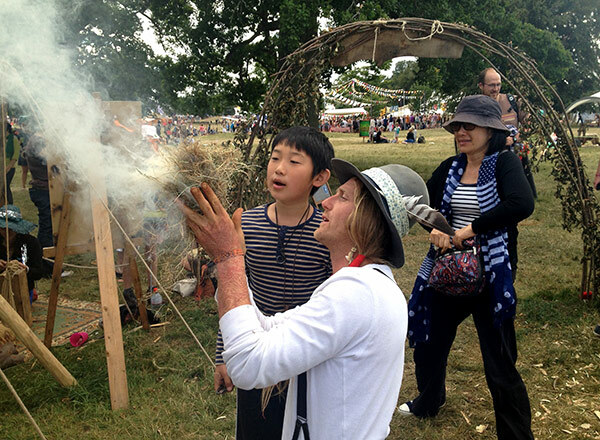 Then the whole family can learn to light fire using traditional methods! 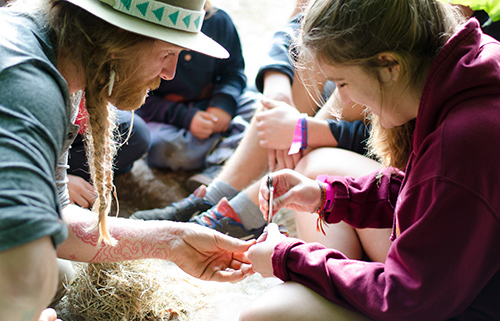 Axe and Paddle teach traditional skills and crafts, such as friction, flint and steel, bow drill or hand drill firelighting , wooden spoon or knife carving workshops, feather earring making and hazel bow making, which goes down a storm with the kids. 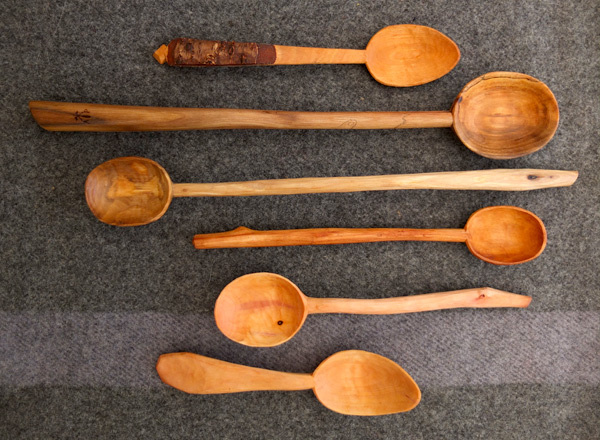 We also sell handcrafted items such as carved spoons, leatherwork and high quality hand-made adventure gear. 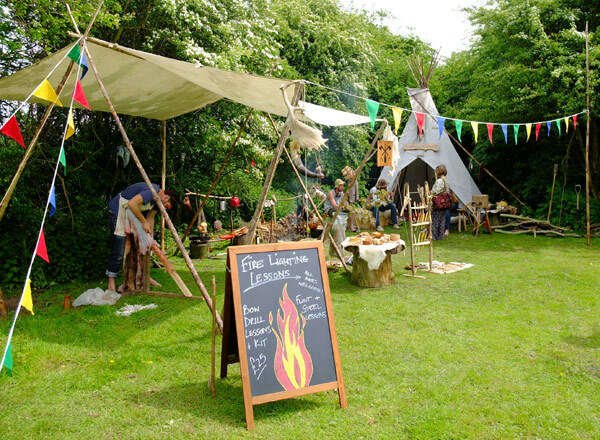 Our team guide you through the exciting world of bushcraft, including firelighting, moccasin making, paddle making, leatherwork, traps and snares, shelter building and much more . .
We are available for bookings for your private event. Stay up to date with our courses, adventures and crafts. * You will receive a confirmation email.